Do you find eating your five a day challenging? 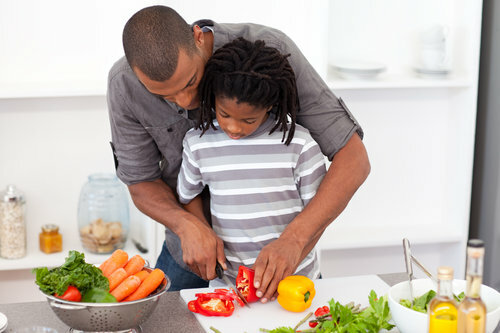 Are mealtimes stressful when trying to prepare a healthy dish for the family? Should we all be counting our calories? I think not. Maintaining a healthy balanced diet doesn’t have to be this difficult! Although with foods having hidden fats, salts and sugars, we never really know what we’re popping into our mouths – so it’s almost impossible to know whether it’s truly good for you unless we make it our selves. 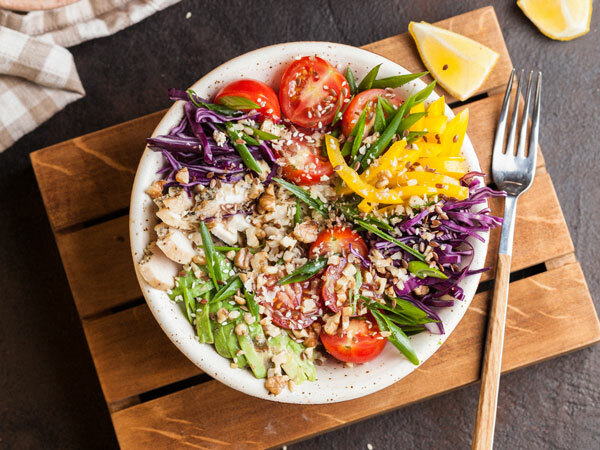 Due to the increase in health issues relating to obesity and heart problems from the fast food we Brits consume every day, there have been many gaps in the market for businesses to bring out healthier food options, and there’s been a rise in ‘clean eating’ restaurants, eateries and cafes! 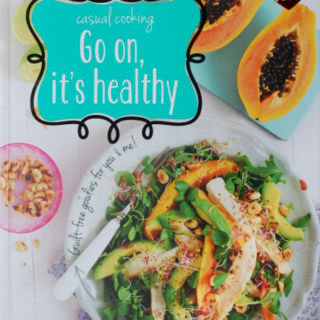 As part of our Healthy Eating Week Campaign, we are giving away this fabulous Healthy Eating Cook Book. Cooking can be both fun and be rewarding when you have the right tools. 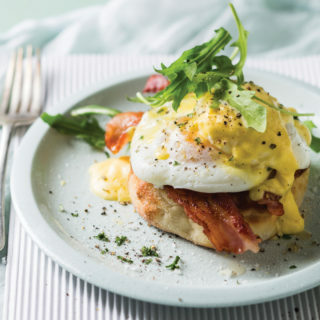 With Casual Cooking: Go On, It’s Healthy, you can take control of the kitchen with confidence and create nutritiously and sustaining home-cooked meals. 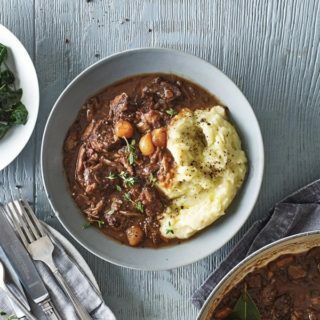 With fabulous recipes, stunning photography, helpful hints, tips and variations, there’s nothing to stop you from cooking up a host of healthy dishes every day of the week. COOK specializes in homemade meals that are frozen and delivered to you, so you can defrost, heat up and enjoy whenever you want too! It’s perfect if you’re always on the move and want to maintain a healthy lifestyle. 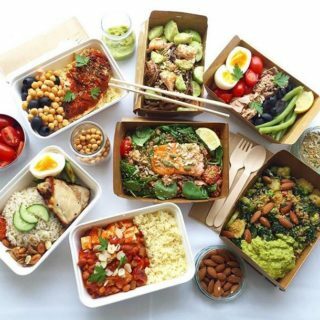 Nutri2Go is a fantastic online prepared meal shop where you can have their tasty, nutritious meals delivered to your door in Nottingham. They’re ready-to-eat and cater to anyone and everyone. It’s such an easy idea for people who are always on the go, want to maintain meal portions or are trying dieting. All meals are planned and prepared by their nutritionist chef and delivered sustainably in compostable packaging on bicycles! It’s a magnificent environmentally friendly idea. 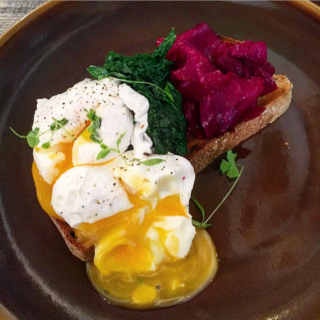 The Hungry Pumpkin is a unique family owned cafe deli, serving freshly prepared food with locally sourced ingredients! Because everything is homemade, you know you’re getting the very best out of what you’re eating with fresh and nutrient-rich ingredients. Yamas Tapas serves up traditional and healthy options for Mexican and Mediterranean food! Their restaurant is warm and cosy. Dishes on the menu were selected carefully by chefs to make your dining experience perfect. 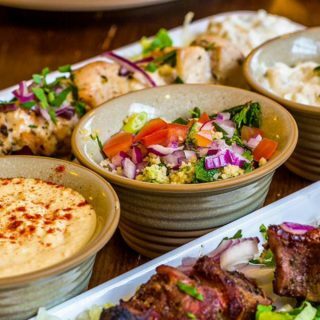 If you don’t have a large appetite or just want a healthier, smaller meal, you can have 3 meze & tapas for a set price! 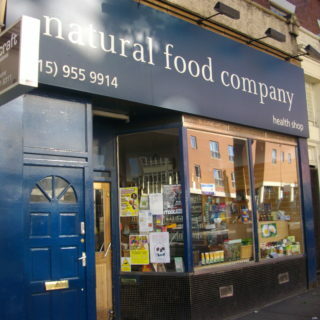 The Natural Food Company specializes in Vegetarian and Vegan food products and caters for those who have special dietary requirements such as gluten and wheat intolerances. The traditional shop is considered to be green and ethical and has an impeccable reputation within the local community for providing a knowledgeable and friendly service. They also offer a takeaway service! The Cartwheel Cafe and Roastery is a place where everyone should experience brilliant coffee. They specialise in roasting it themselves and offer a truly perfect brew! 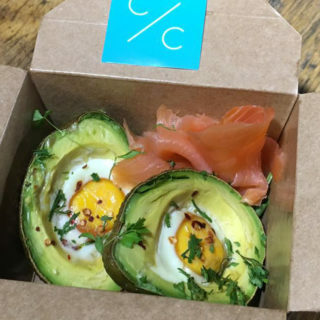 The Cartwheel also serves up some delicious healthy meals, with locally sourced, organic ingredients they aim to nourish and delight!